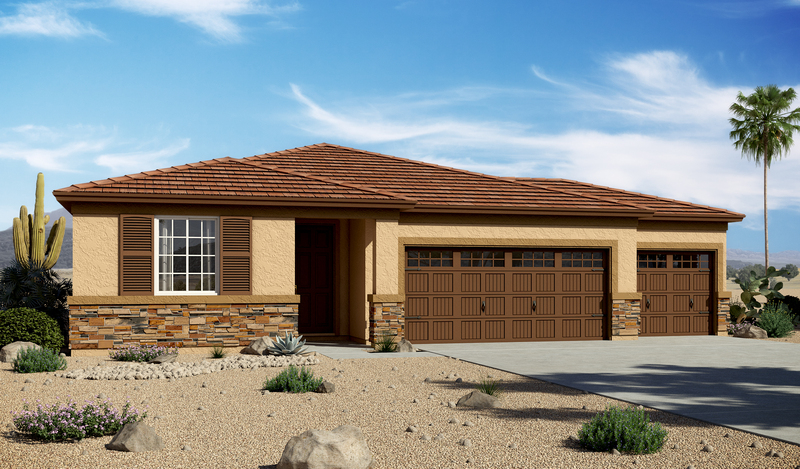 You'll love this model home's smartly designed ranch-style layout. Highlights include an open-concept great room that flows into a beautiful gourmet kitchen with a large center island and a generous walk-in pantry. You'll also love a relaxing covered patio, a convenient laundry room and a lavish master suite with a large walk-in closet and private bath.